Call us at 914-667-1442 or Complete the form to the right to get more information and to contact us for a FREE quote today! 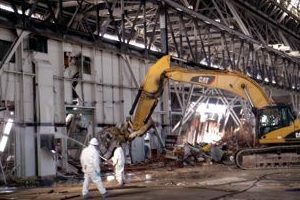 We are experts in Construction Demolition, Boiler Removal, Plant Dismantling, Oil Tank Removal, Equipment Removal and much more.  Let J Bass and Son take care of all your construction waste management projects. 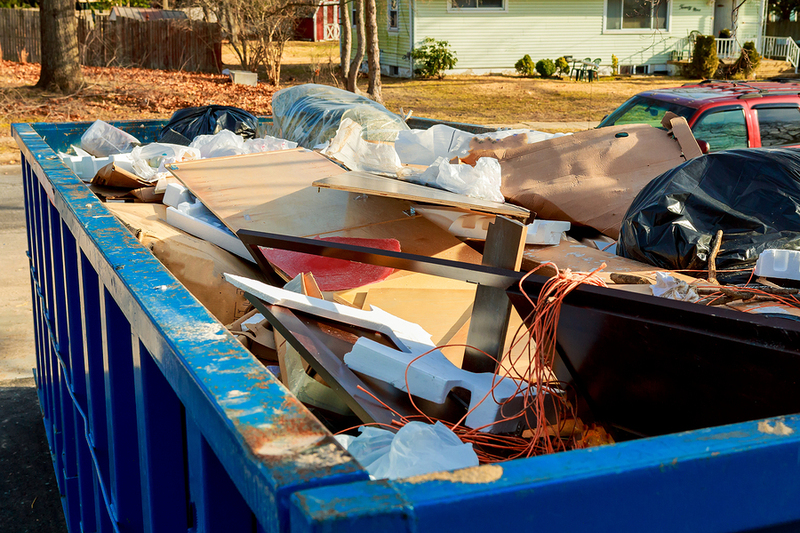 We deliver and pick up dumpsters at your project location. We accept all types of metal, such as Iron, Bronze, Aluminum, Copper, Brass, Lead, and Zinc.  We offer the highest prices for Scrap Metal. 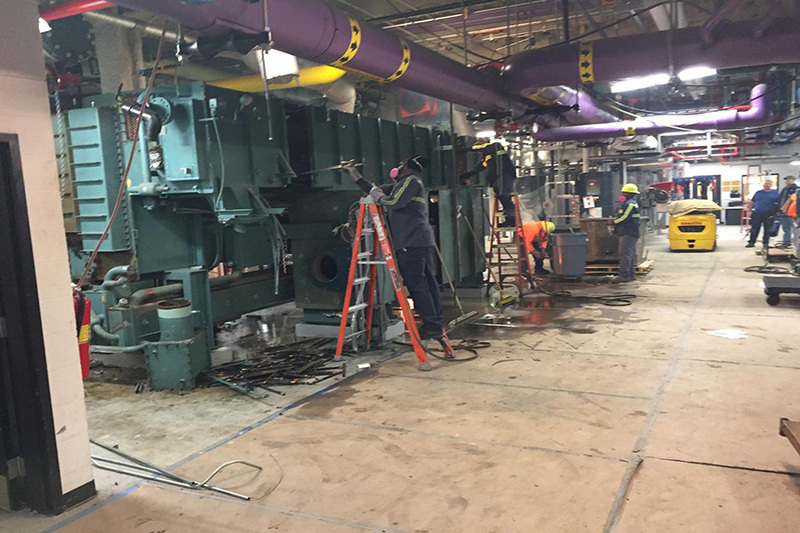 J. Bass and Son Inc. specializes in the dismantling and removal of complete mechanical systems such as boilers, chillers, cooling towers and more.